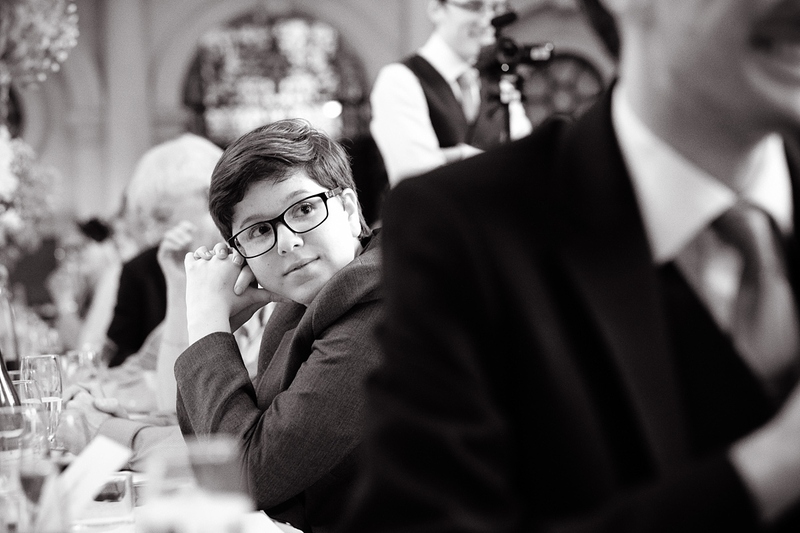 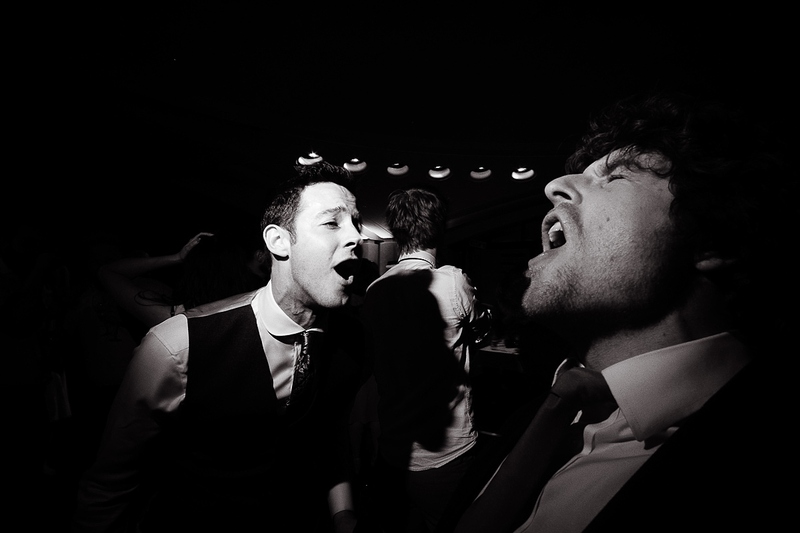 This was a great wedding! 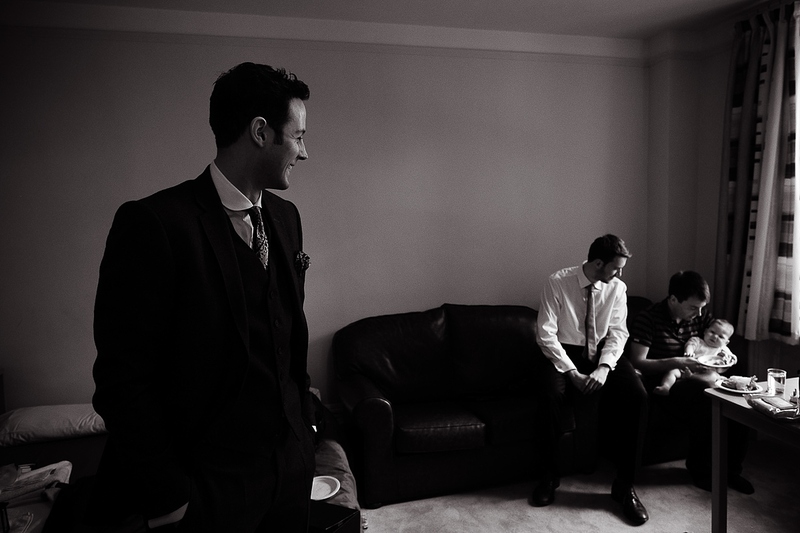 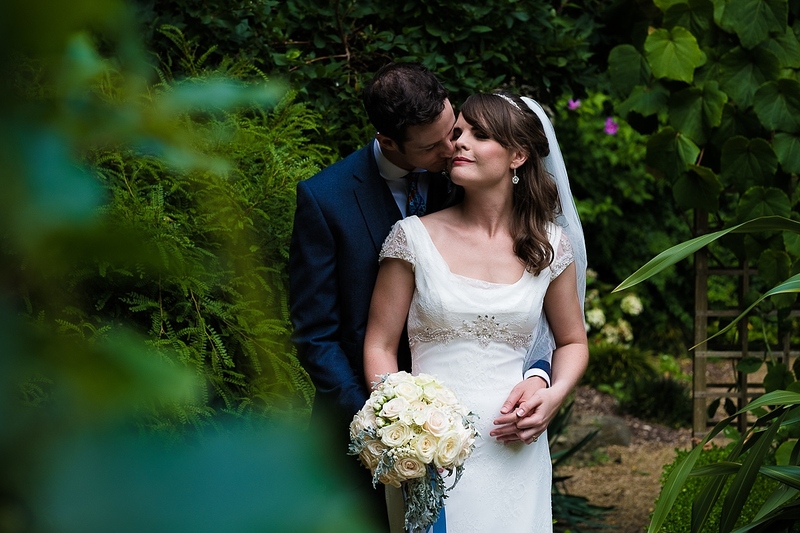 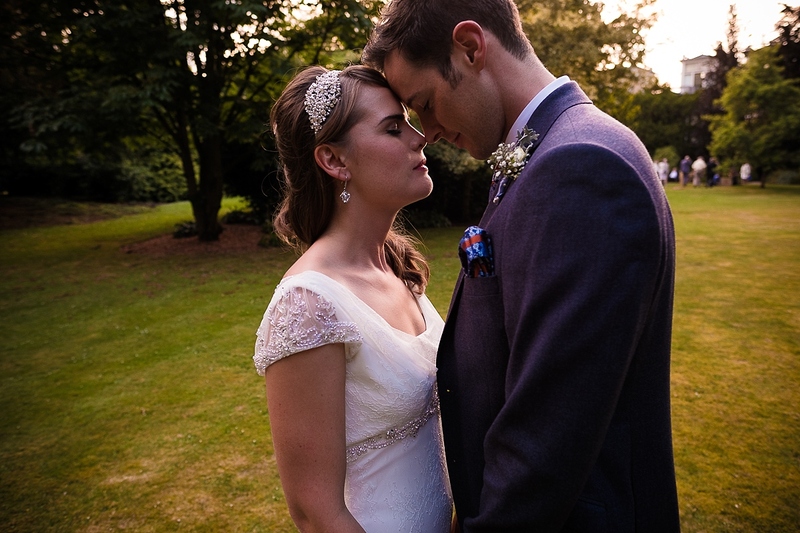 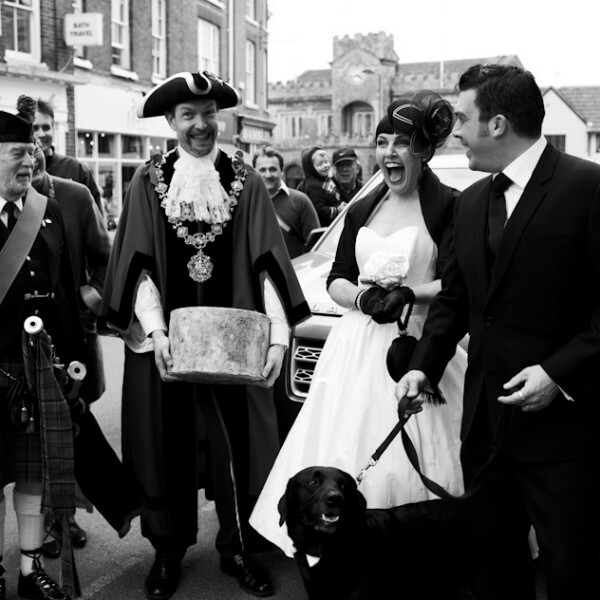 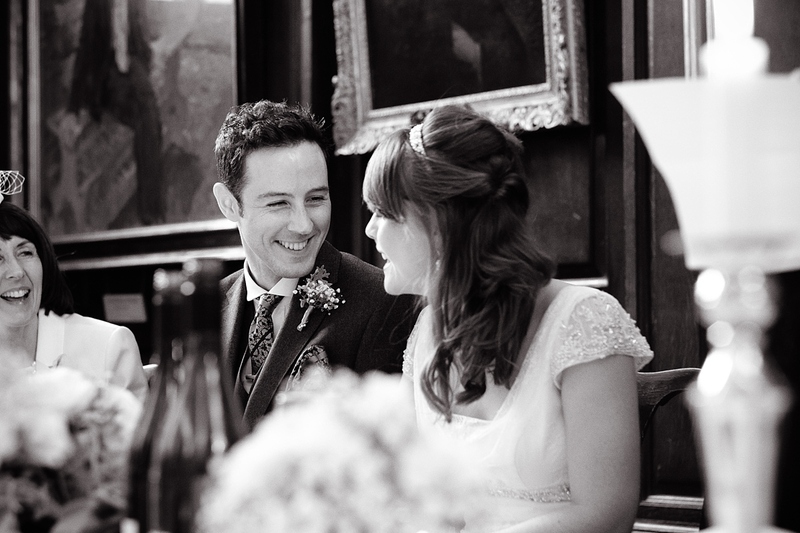 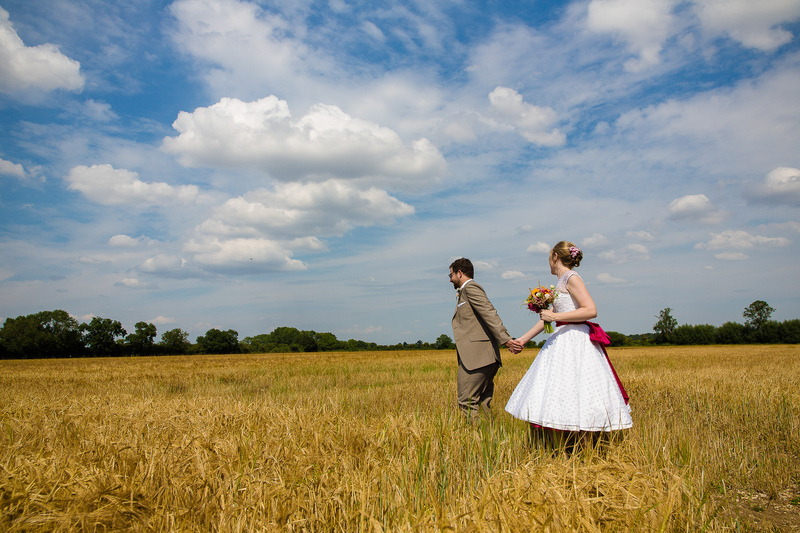 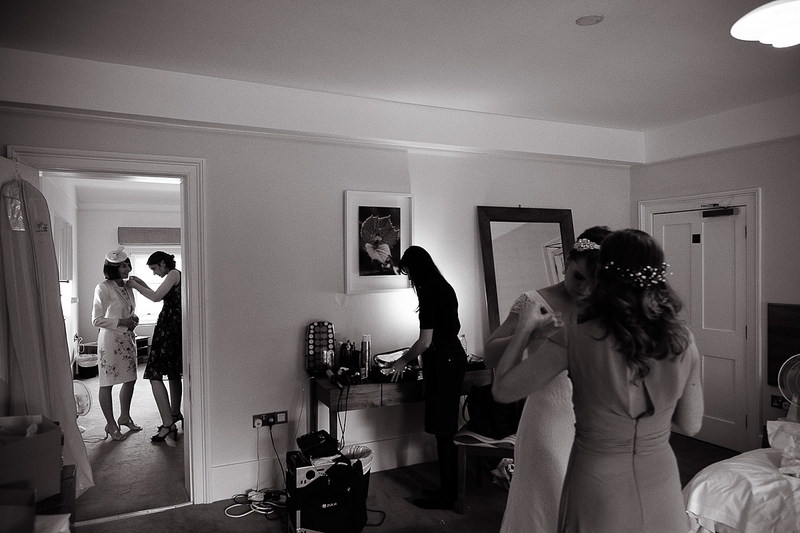 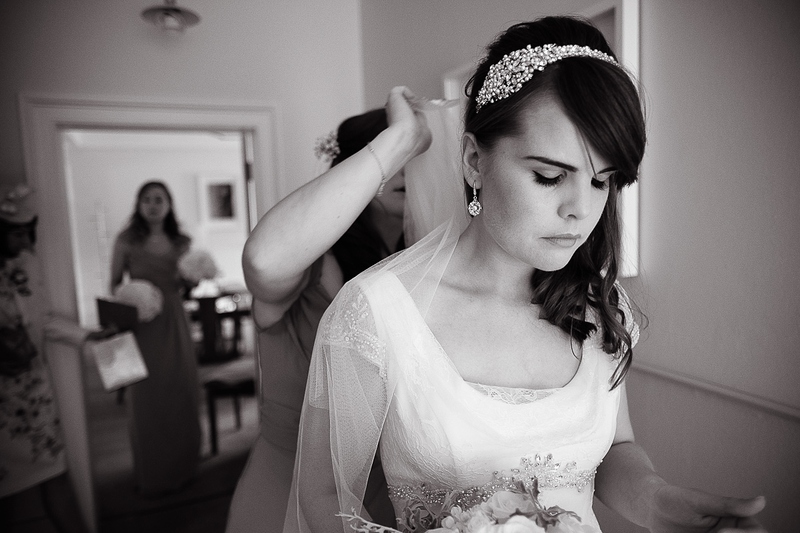 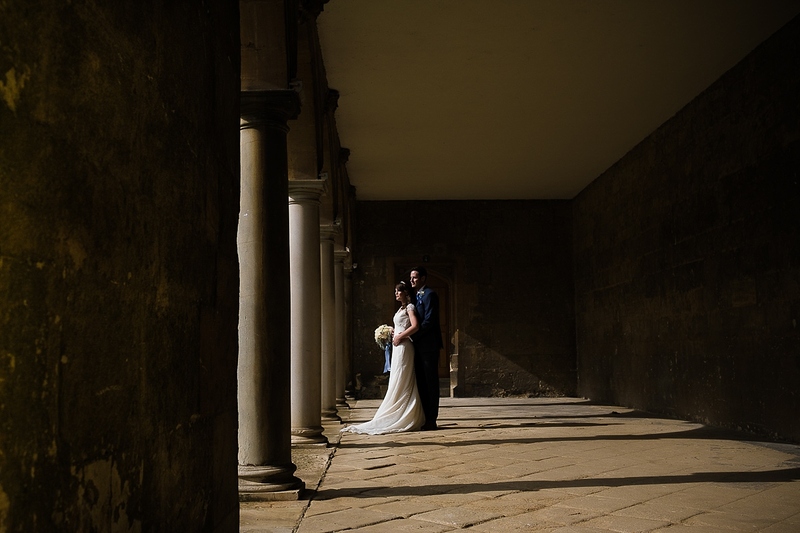 Kathryn & Pete were a complete pleasure to spend the day with and it was a brilliant day. 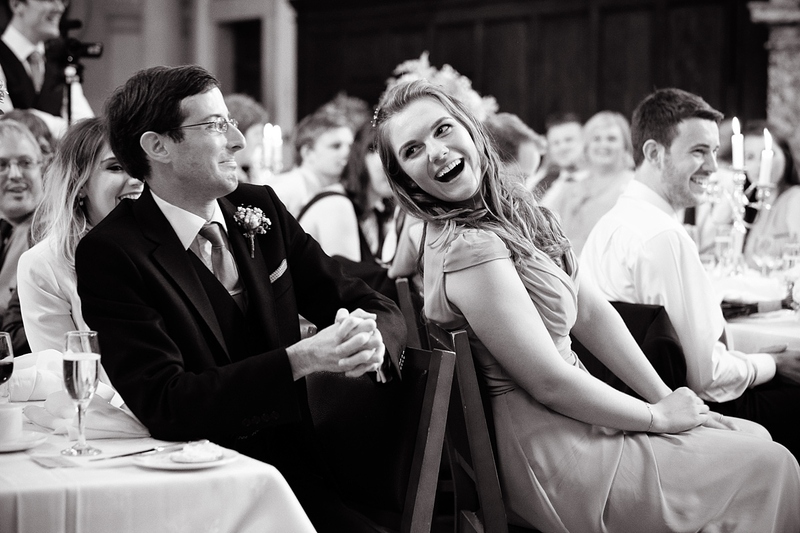 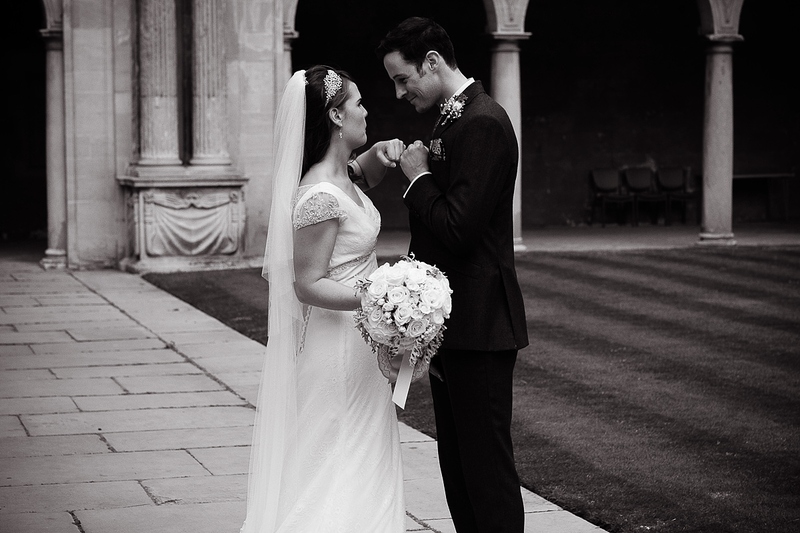 Pete attended St John’s College, Oxford as a student so it made perfect sense to return for his marriage to Kathryn. 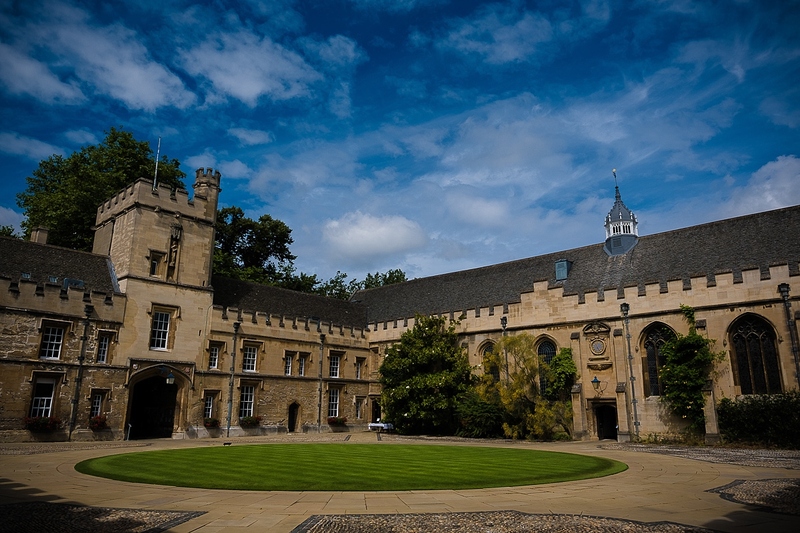 St John’s is a beautiful college with a really interesting mix of old and modern architecture. 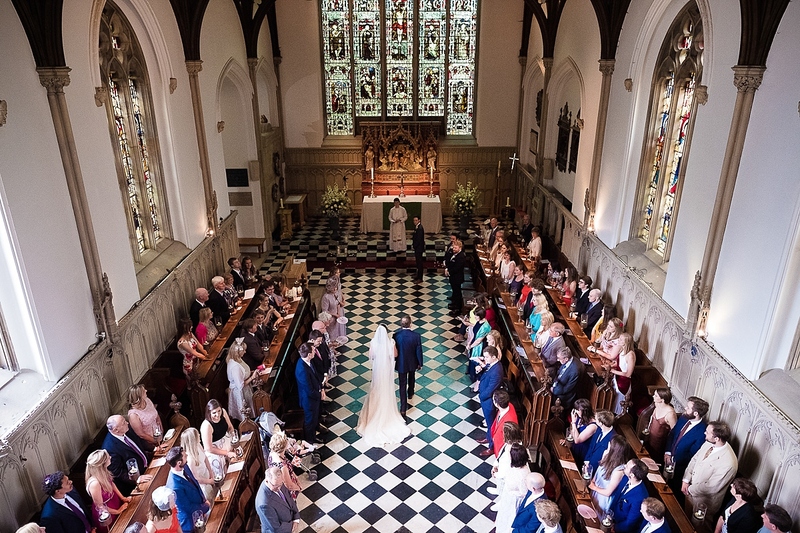 The chapel and the dining hall were epic backdrops for the service and wedding breakfast and the grounds, quads & gardens were the perfect setting for guests to chat & mingle. 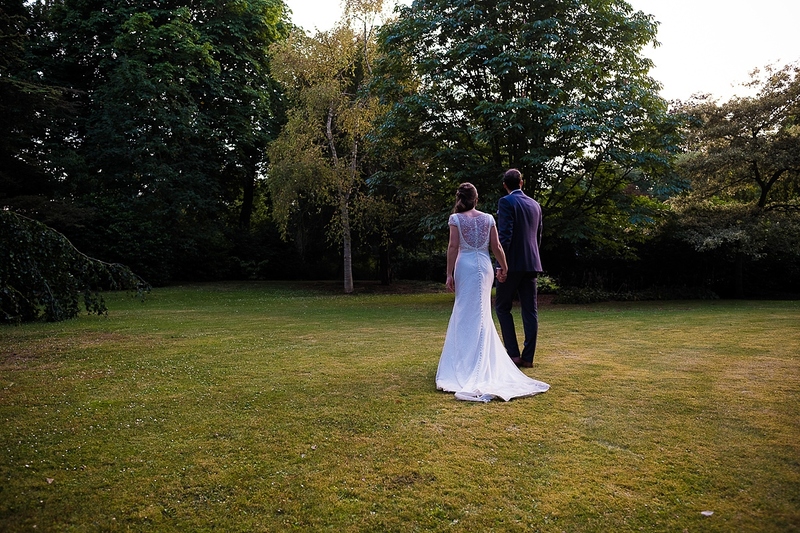 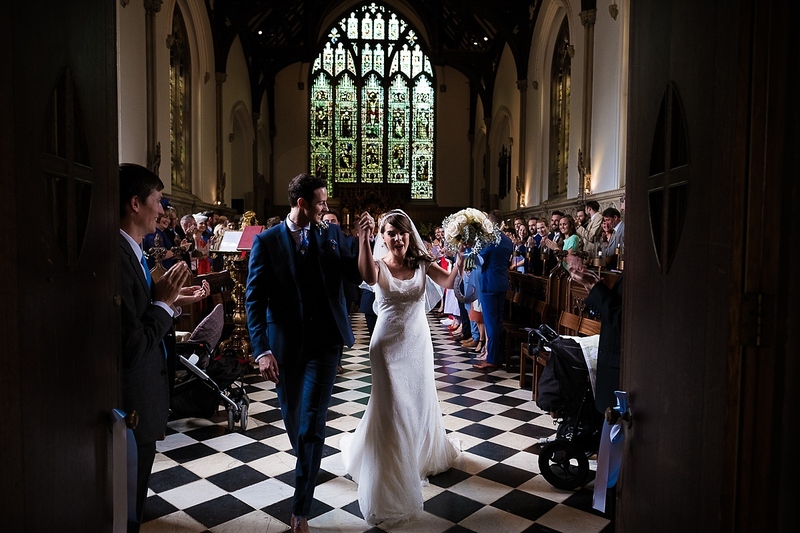 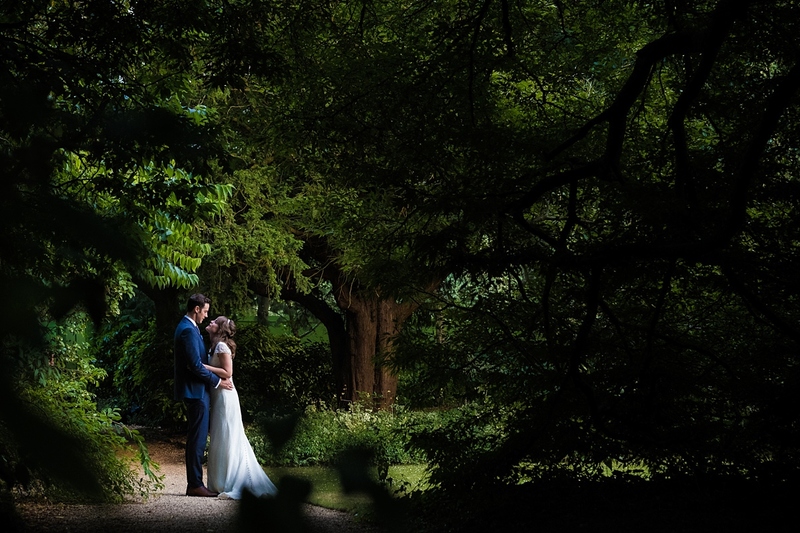 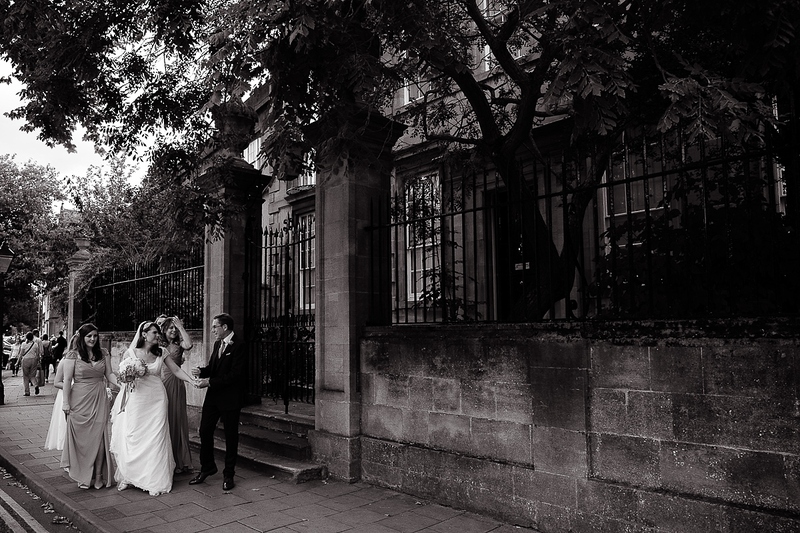 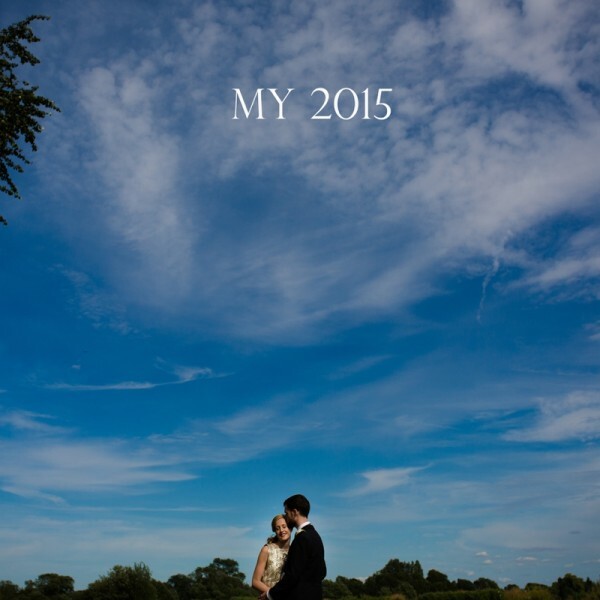 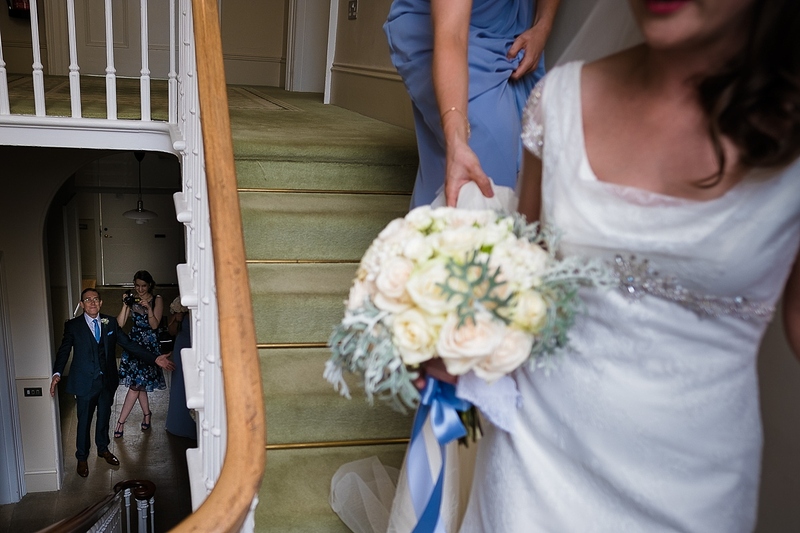 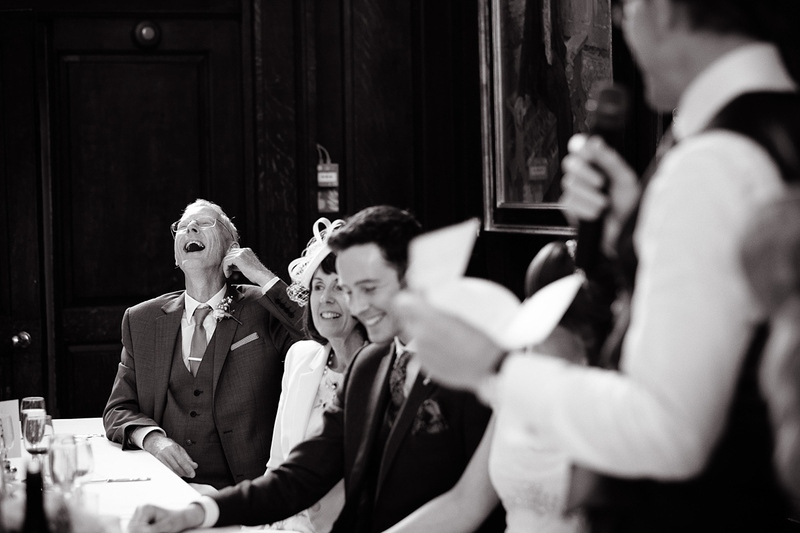 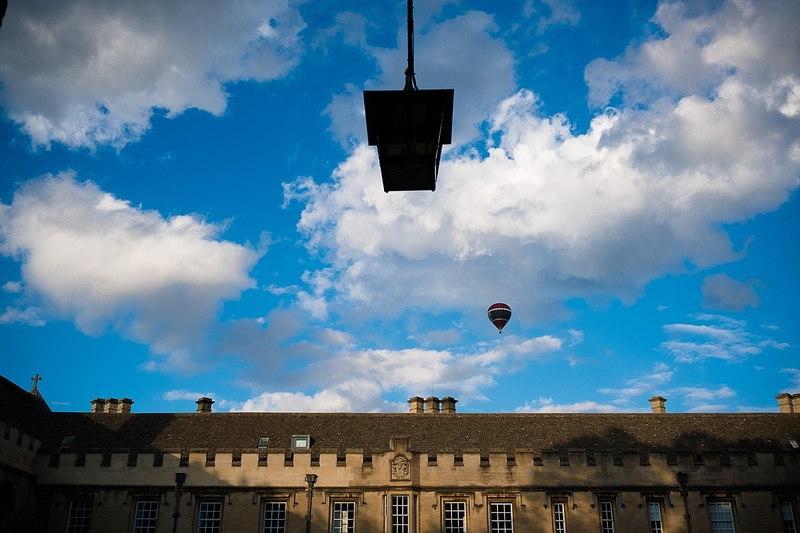 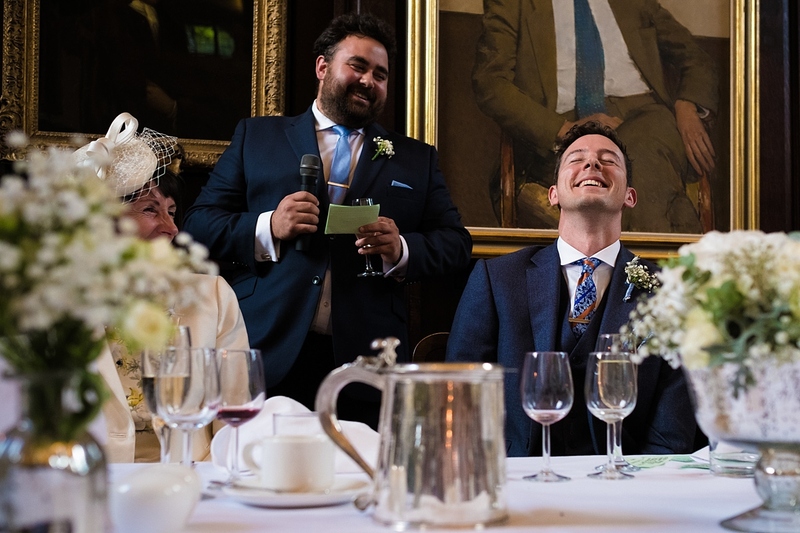 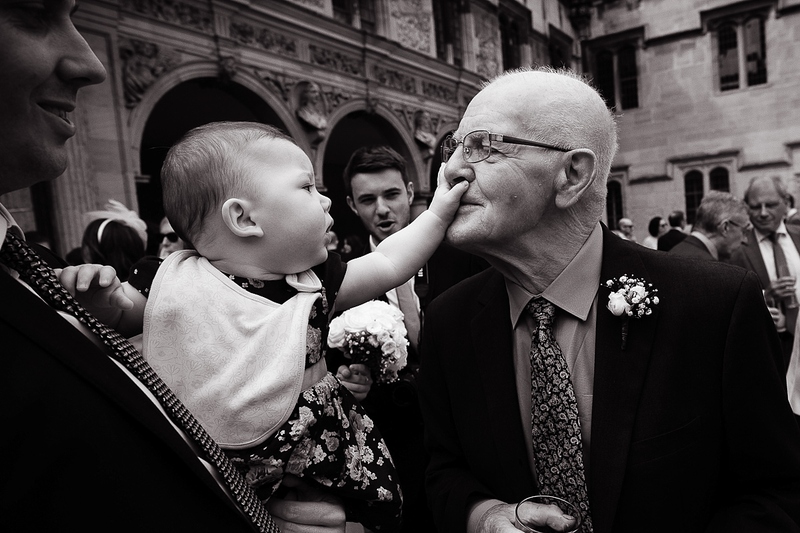 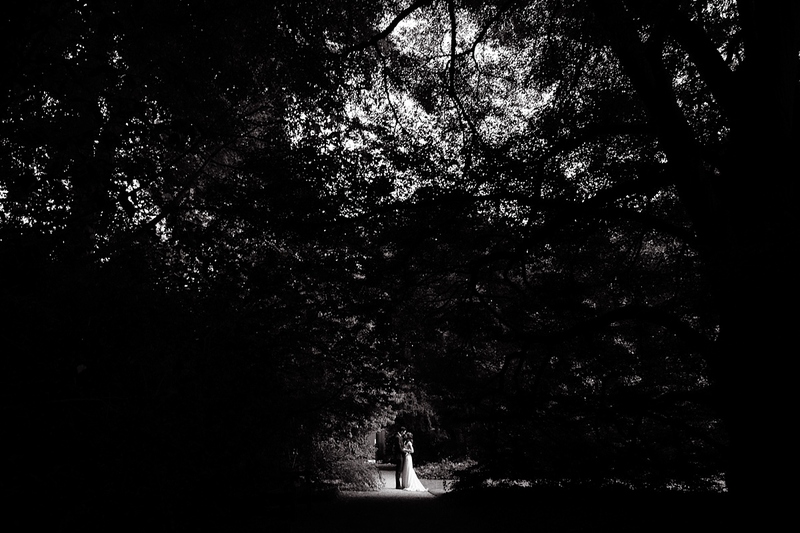 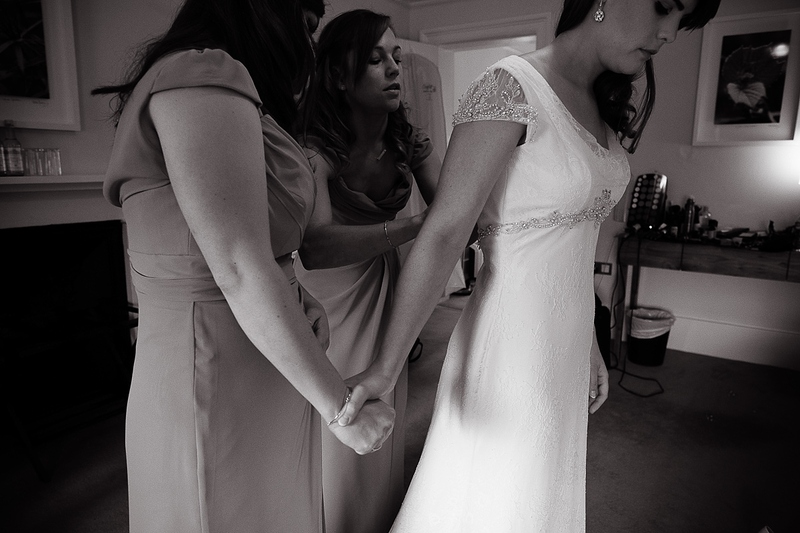 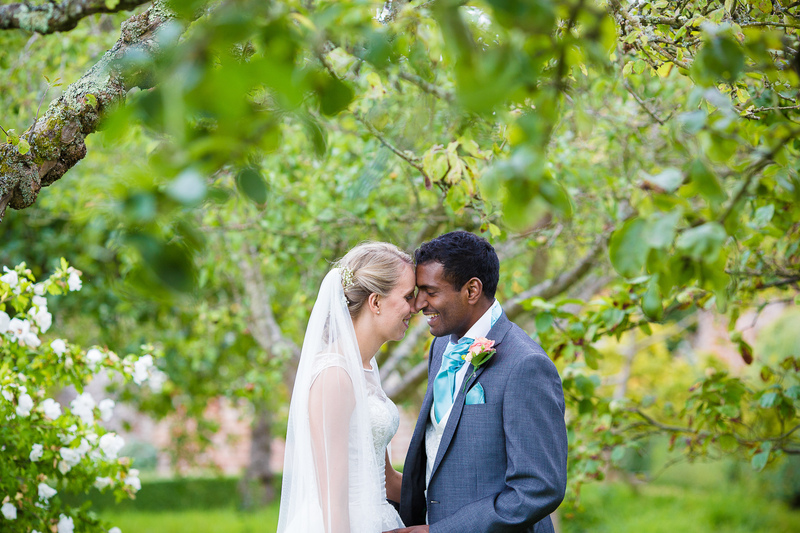 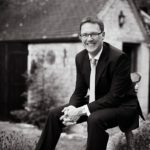 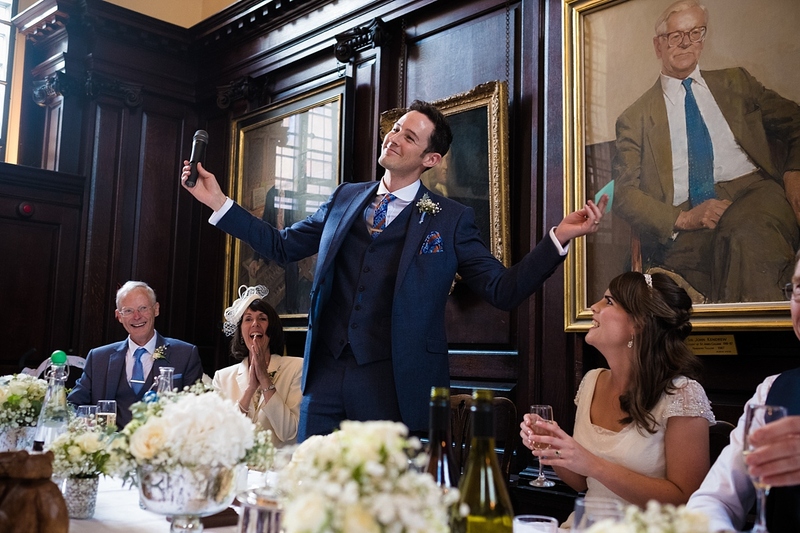 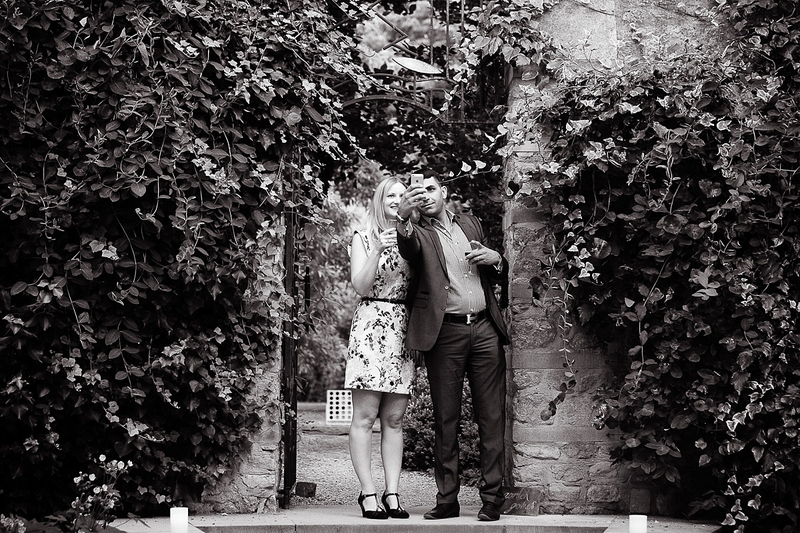 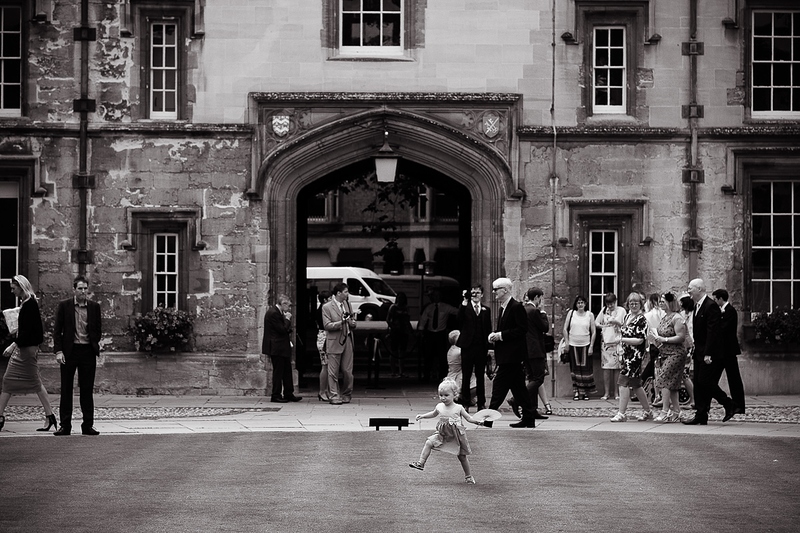 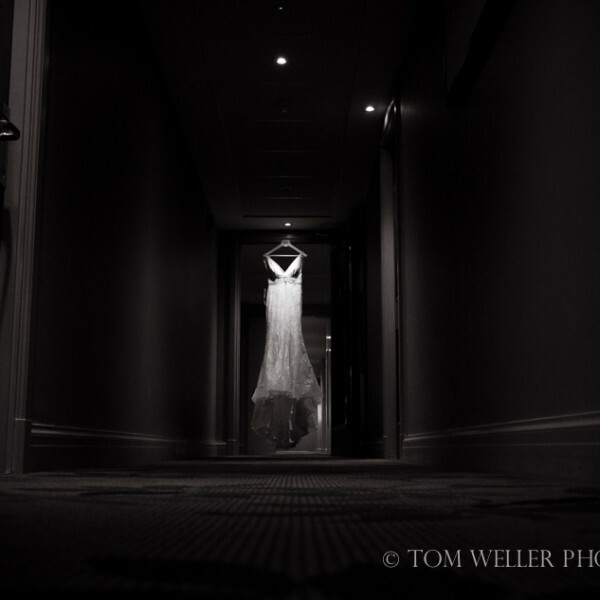 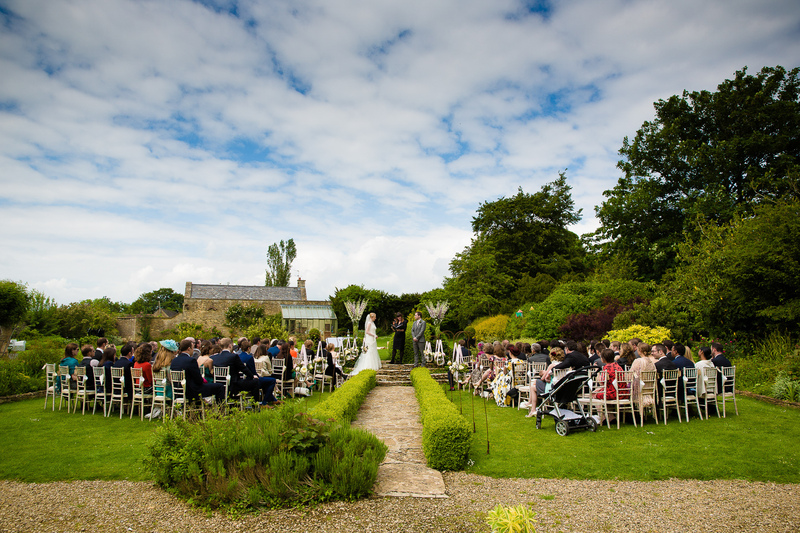 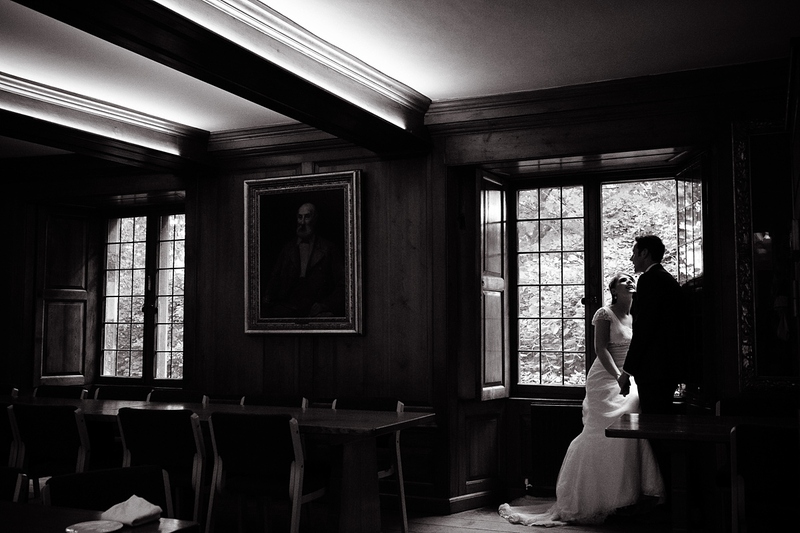 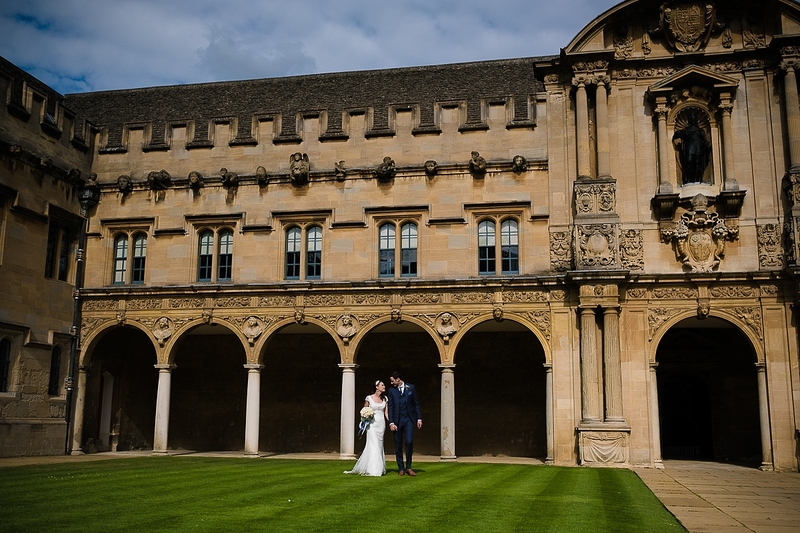 As a wedding photographer based in Oxford I am spoilt with the number of brilliant wedding venues and the colleges are no exception – they are always special. 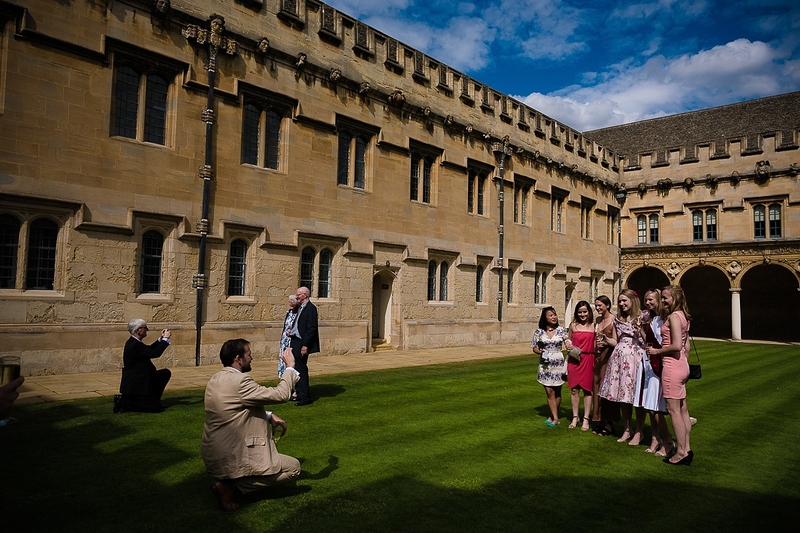 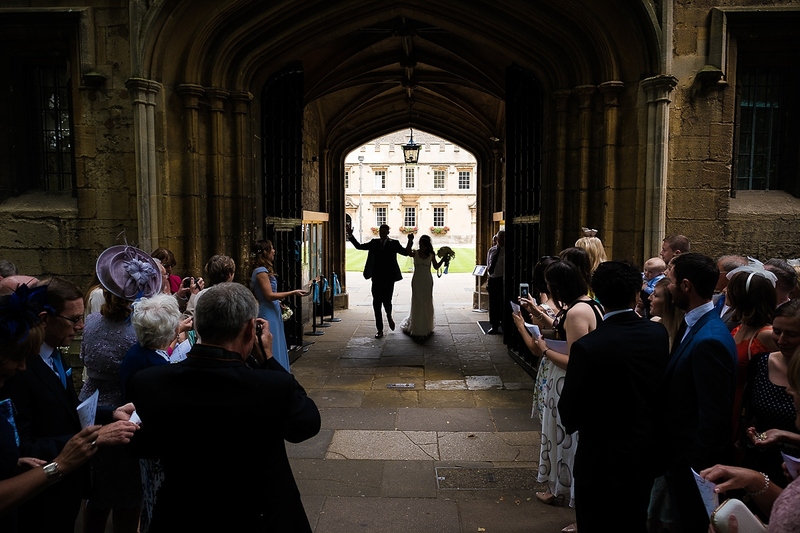 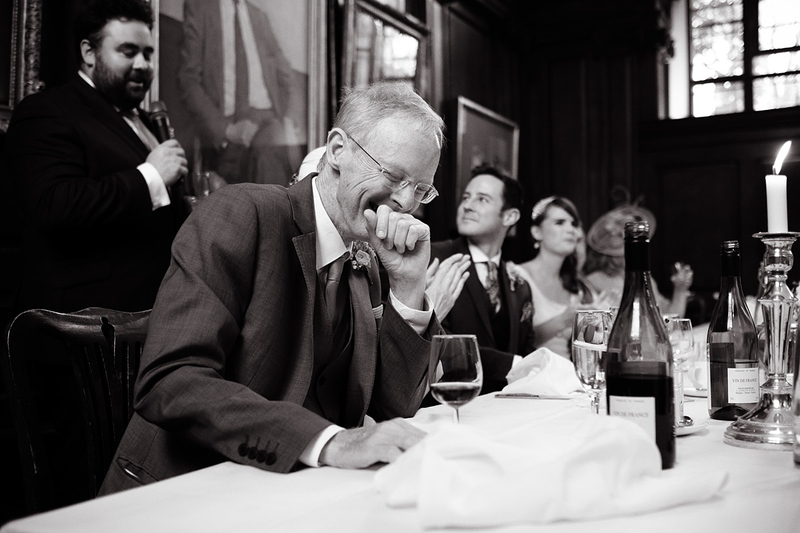 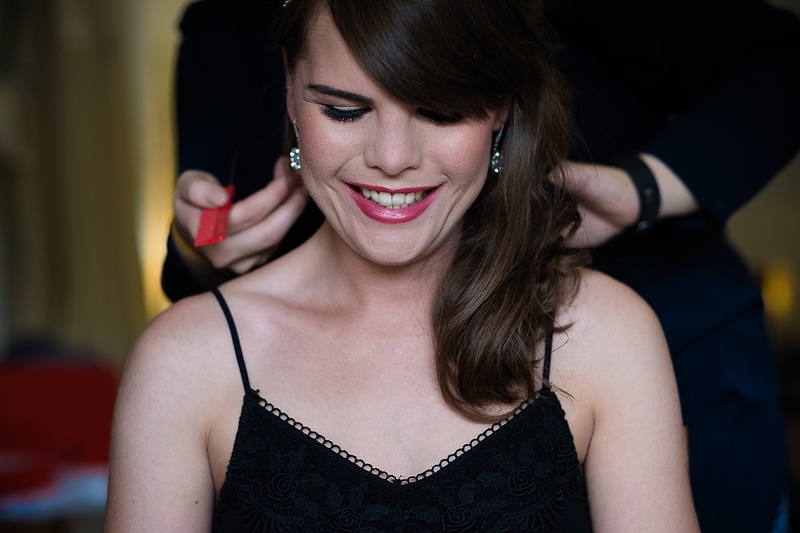 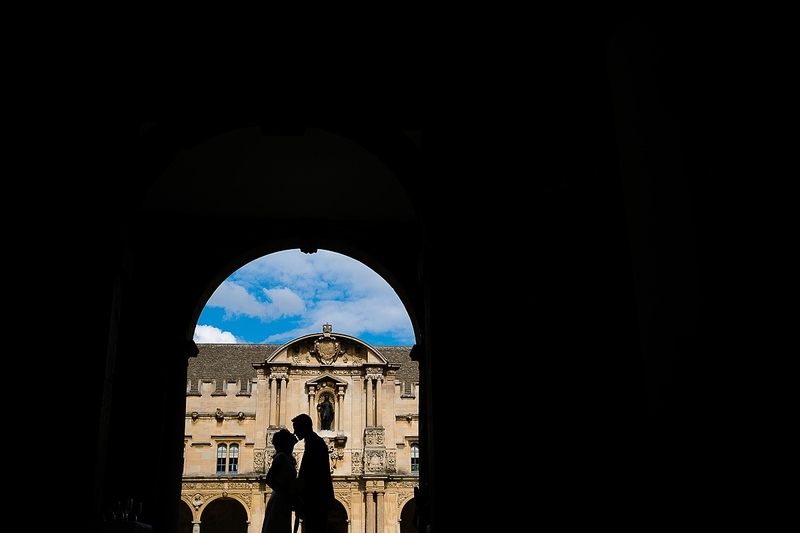 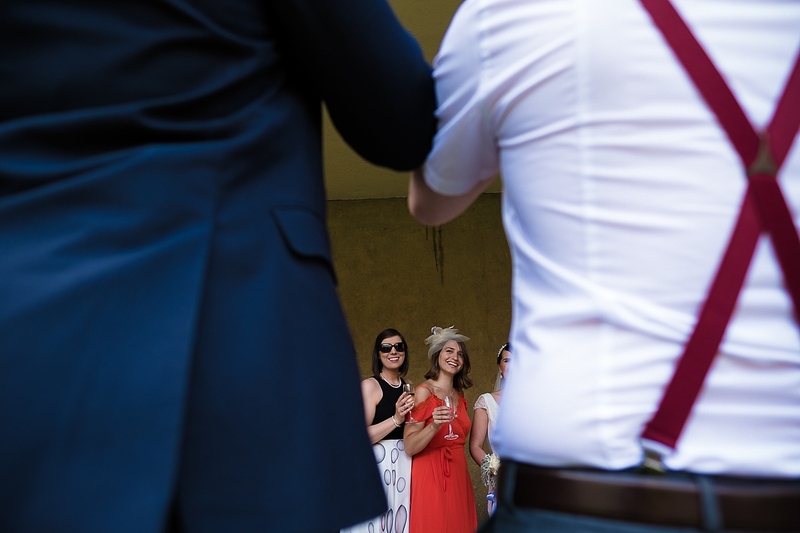 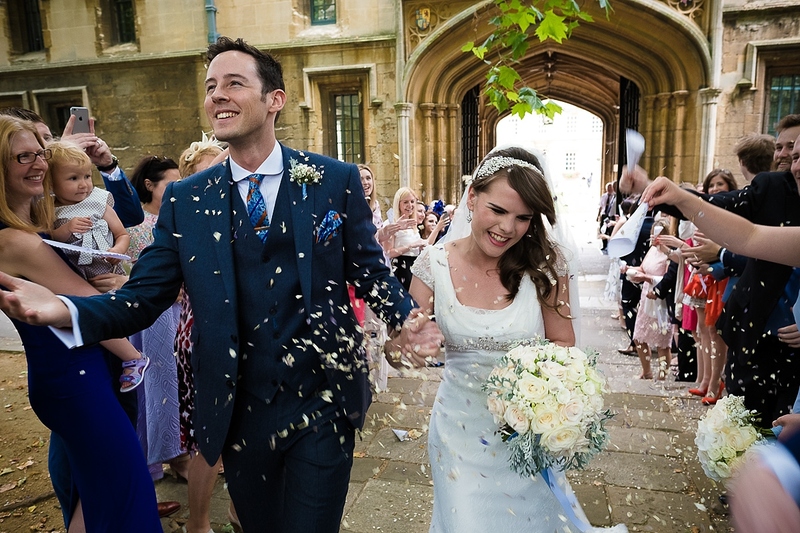 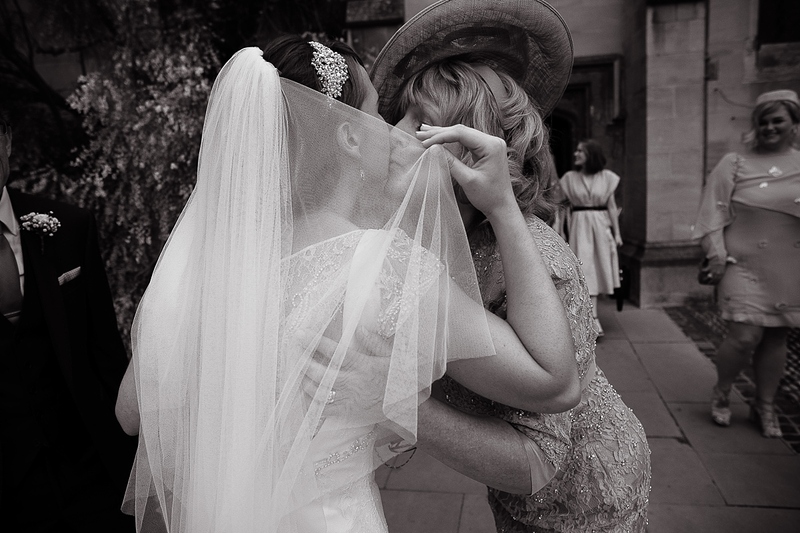 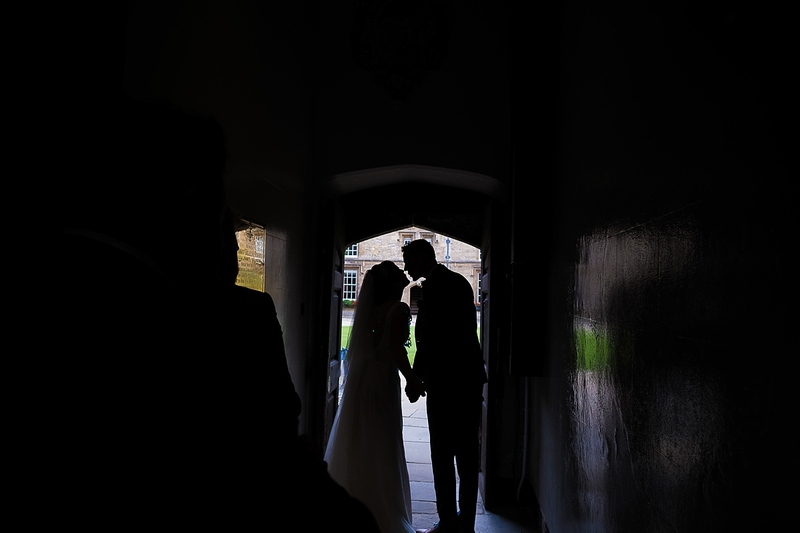 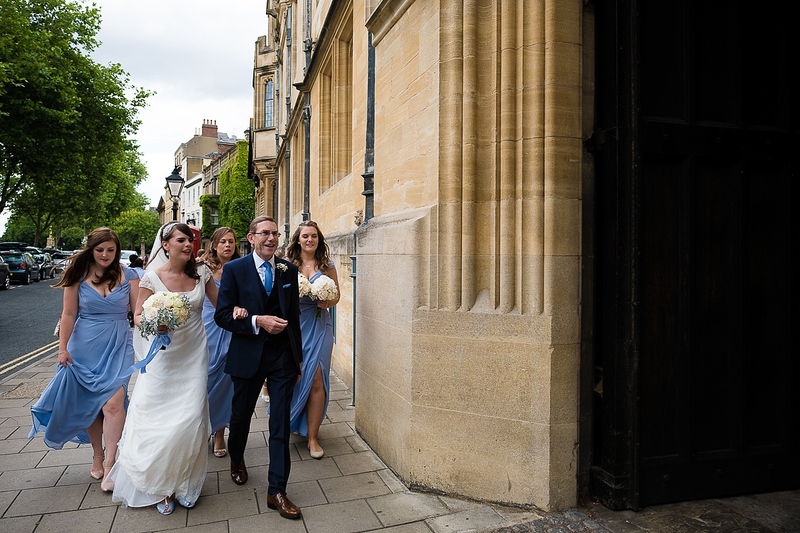 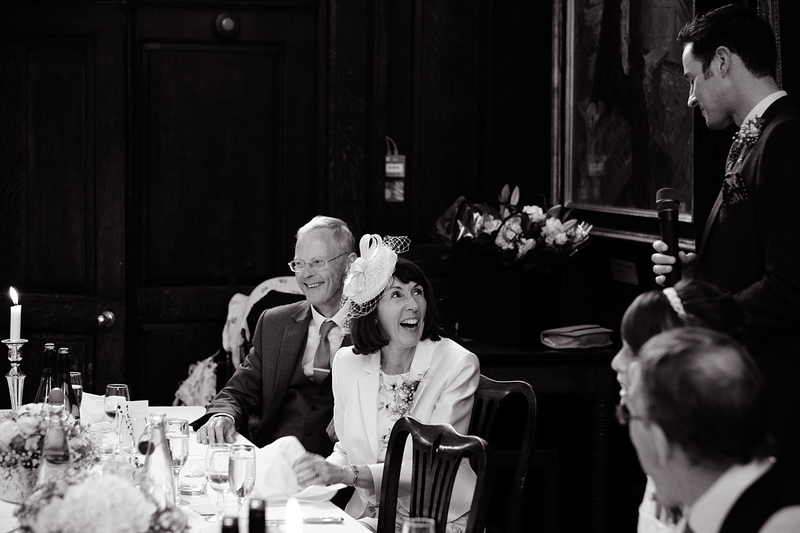 I have been lucky enough to photograph weddings at many of Oxford’s colleges but this was my first St. John’s College wedding so I was really looking forward to it and it didn’t disappoint. 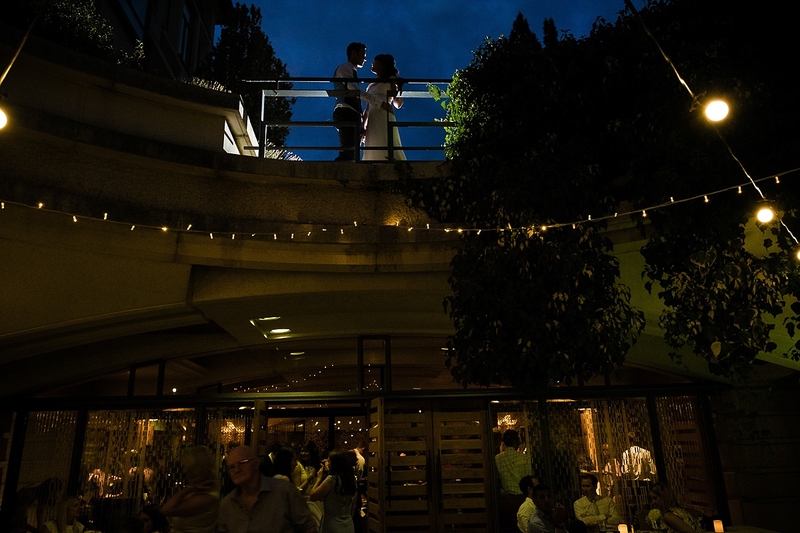 But a venue is only part of what makes a wedding rock. 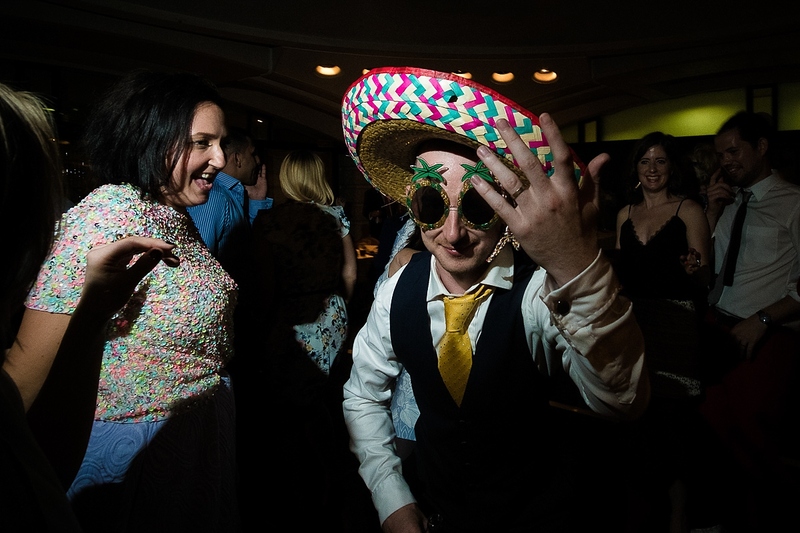 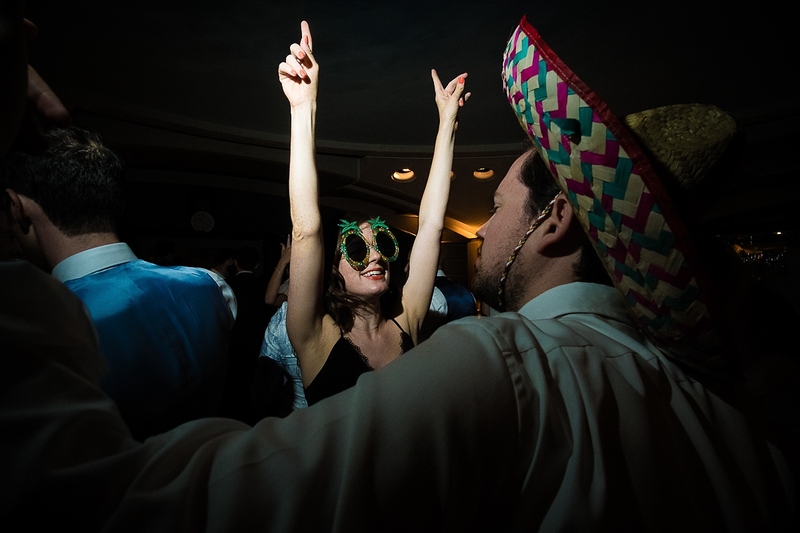 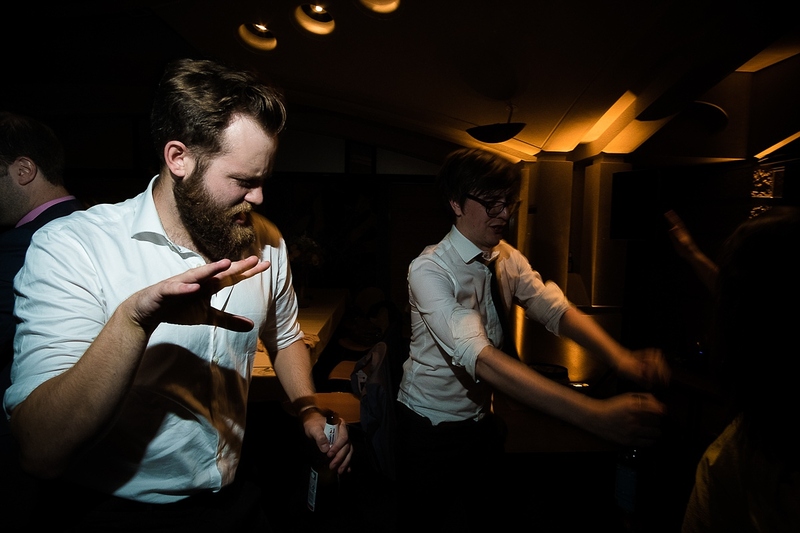 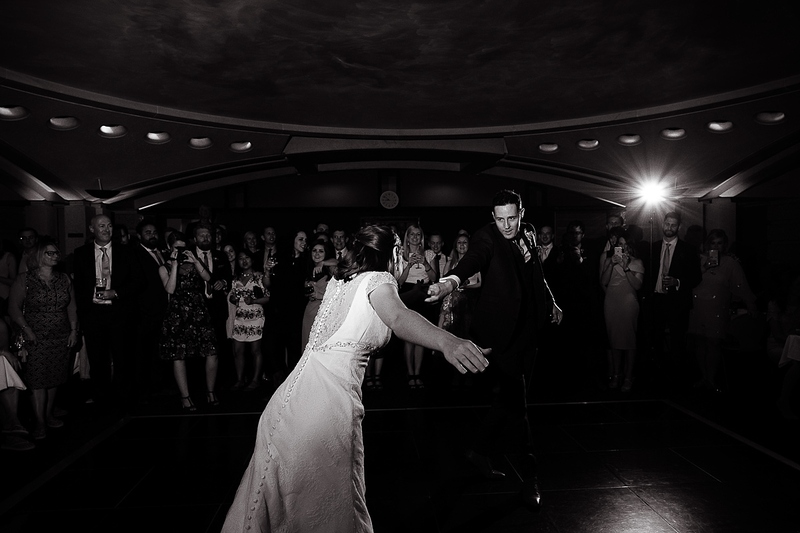 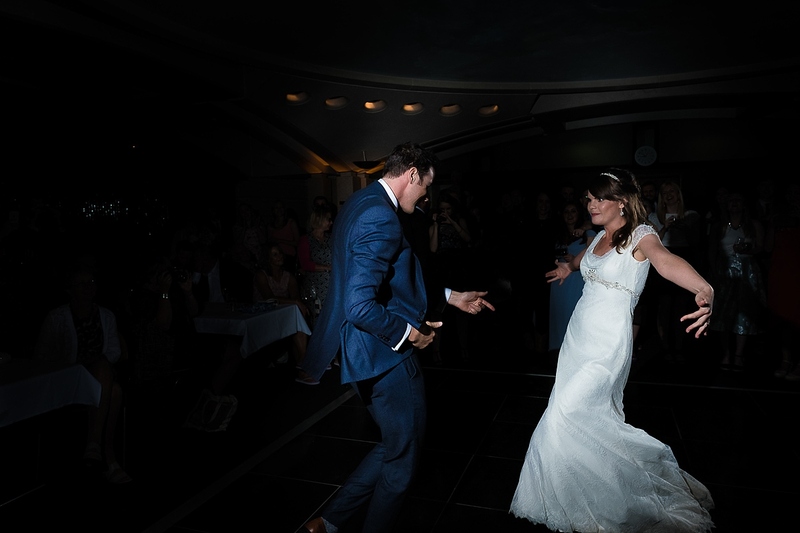 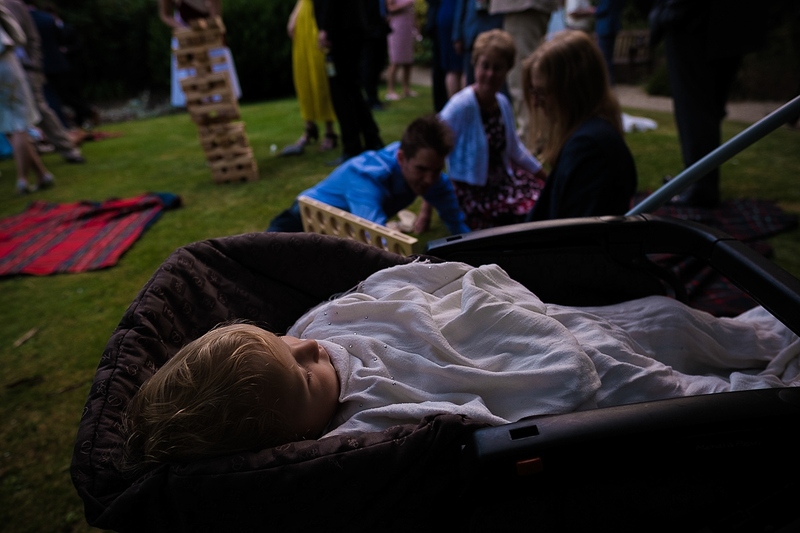 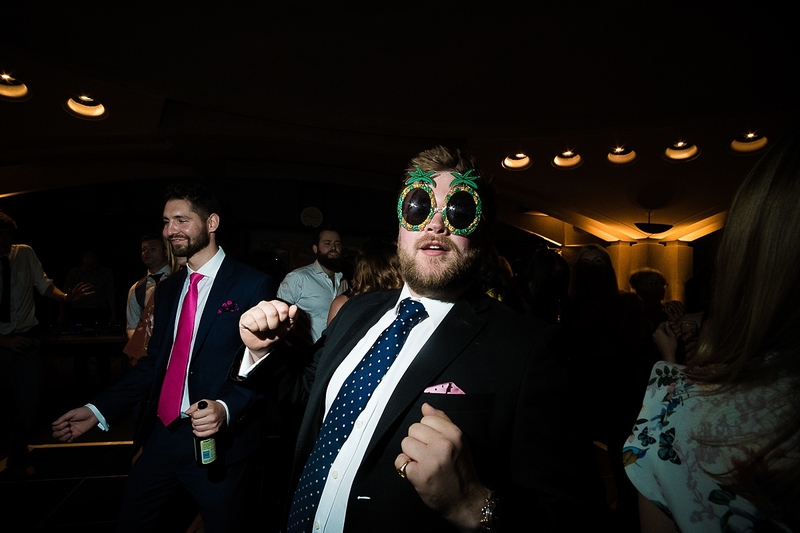 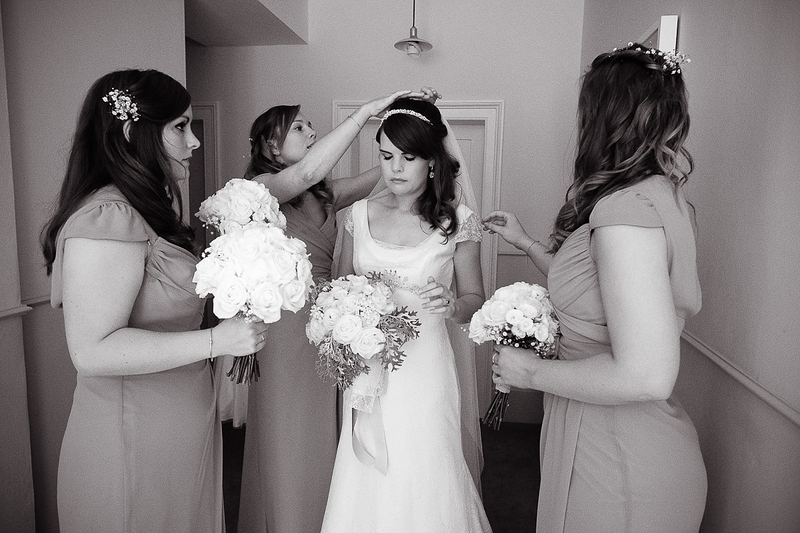 Kathryn & Pete and their families and friends made the day a blast and they knew how to party! 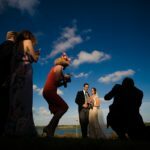 For the photographers – the entire wedding was shot on the Fuji X-Pro2s with the 16, 23 & 56mm lenses.